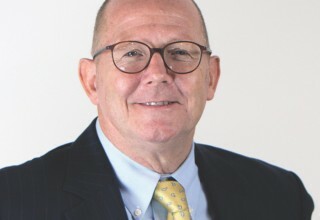 Cedar Knolls, NJ, October 11, 2018	(Newswire.com) - ROI-NJ.com, an omnichannel business media company and authoritative source for news and connections impacting New Jersey’s economic movers and shakers, has named David Chmiel chief operations and marketing officer. Chmiel’s appointment paves the way for future acquisitions and partnerships that will allow for an ROI franchise rollout to key regional markets such as Pennsylvania, Long Island and Connecticut. Chmiel’s appointment paves the way for the newest voice in New Jersey business news to reach new heights across a variety of media channels and markets. “Dave’s incredible experience, unique voice and multi-media expertise make him an ideal addition to a team that is hungry for growth,” says Hughes. Chmiel has extensive experience in publishing as an author and multi-media content developer. He has worked in editorial and management positions at NJ Monthly; Time, Inc.; the USGA, and Patch.com, where he led strategy and content creation for eight hyper-local regional news sites. 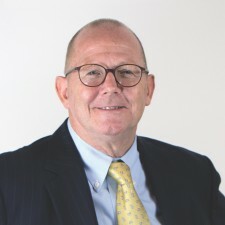 In his operational role with ROI-NJ, Chmiel will oversee all internal operations including human resources, finance, collections and vendor management. As chief marketing officer, Chmiel is tasked with playing a key role in the organization’s growth and expansion over the next 24 months. 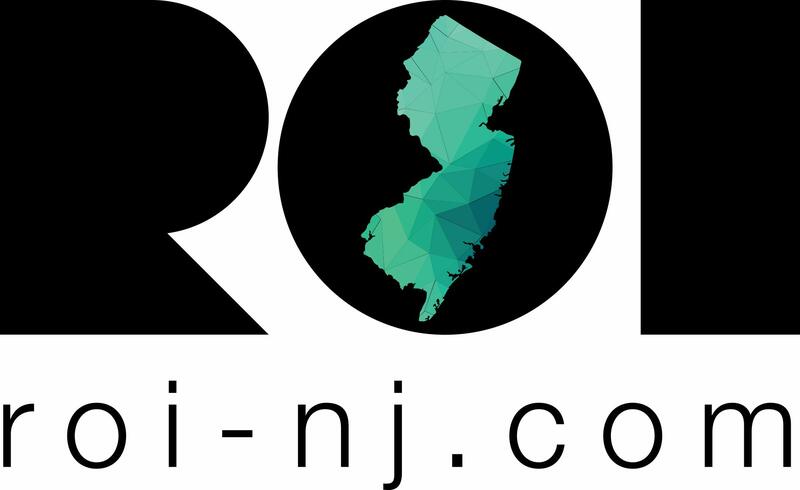 Created by Prospect Publishing Group and led by longtime industry leaders Tom Bergeron and Tom Hughes, ROI-NJ delivers real-time news and features that provide New Jersey’s diverse business community with a Return on Information, while creating dynamic engagements among influencers. Chmiel and his family live in South Orange. ROI-NJ brings readers business information that impacts, inspires and influences the state’s amazingly diverse group of companies, its leaders and their workforce plus the politicians, lobbyists, civic leaders and the various associations that help steer policy. 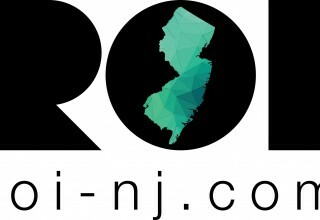 ROI-NJ.com is the ultimate destination for New Jersey business news online and offers breaking news and information. ROI-NJ reaches over 22,500 influential and affluent executives throughout New Jersey. Prospect Publishing Group is an investment company owned and managed by Amy Allan Smith. Prospect Publishing Group focuses on opportunities that enhance the economic strength of New Jersey and provide opportunities for its business community. The Axelrod Performing Arts Center fosters artistic excellence by showcasing varied and distinct cultural programs. Axelrod Pac Presents "Mamma Mia!"